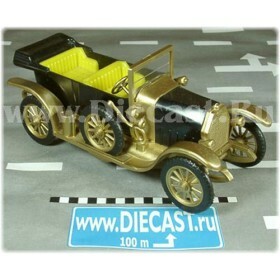 Model is MIB (mint in box) The model is 1:43 scale ( 1/43 scale ) Metal body with detailed plastics ..
Model is Vintage, mint condition in original box. 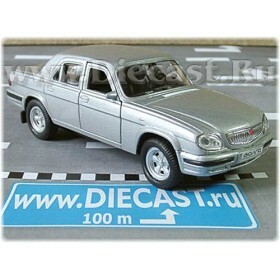 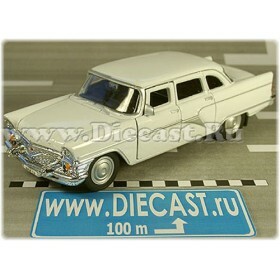 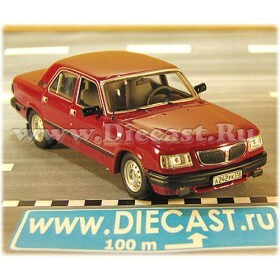 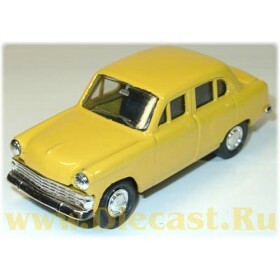 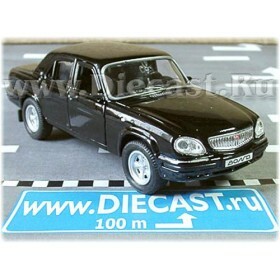 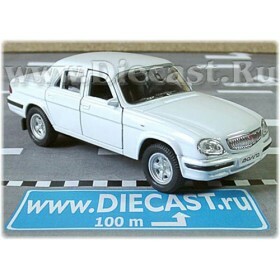 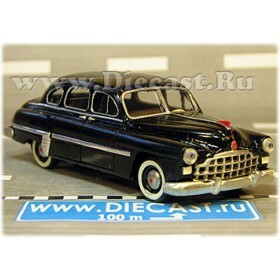 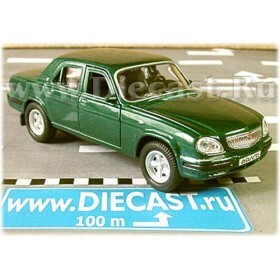 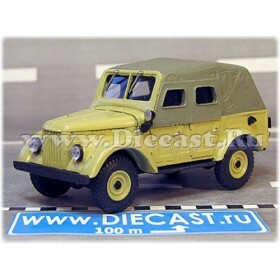 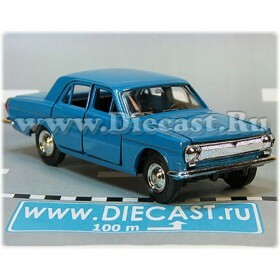 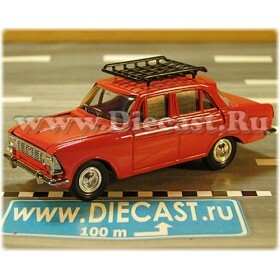 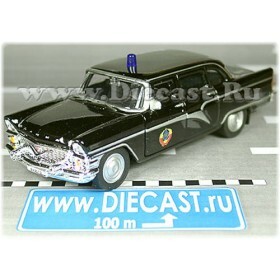 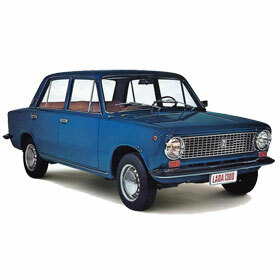 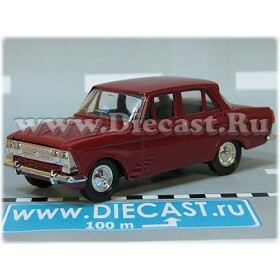 The model is 1:43 scale ( 1/43 scale ) Made by..
Model is Brand new, MIB (mint in box) condition. 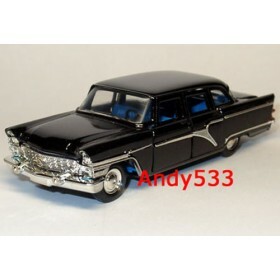 The model is 1:43 scale ( 1/43 scale ..
Model is MIB (mint in box)The model is 1:43 scale ( 1/43 scale )Painted - not decals or stickers.Met..
Model is Brand New, MIB (mint in box condition) The model is 1:43 scale ( 1/43 scale ) Metal bod..
Model is Brand New, MIB (mint in box condition) The model is 1:43 scale ( 1/43 scale ) Metal body wi..
Model is Brand New, MIB - Mint in Box) condition. 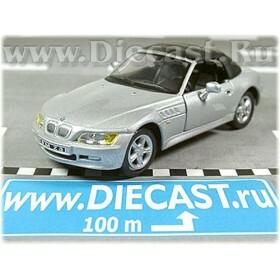 The model is 1:43 scale ( 1/43 scale ) ..